A no frills and easy drinking whiskey that works well with mixers, in cocktails or over ice. 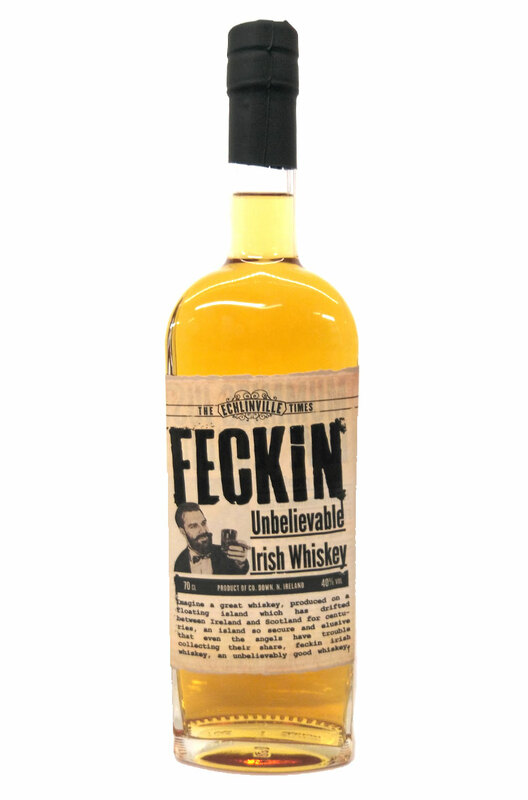 This is produced by the owners of Echlinville Distillery in County Down. Types Of Whiskey In The Blend A blend of malt and grain whiskeys. A light and neutral tasting vodka from the good people at Echlinville Distillery. Great for cocktail..